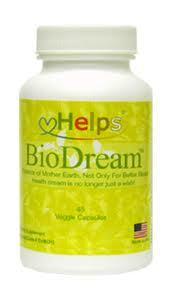 Go here to request your free sample of Bio Dream sleep natural sleep aid. You will have to fill it out like you are buying it, but you will not have to give any credit card info. * Thanks Freebies 2 Deals for posting this deal. Head over to Nabisco Cookies' Facebook page to print a coupon for $1 off Nabisco Cookies wyb a gallon of milk.